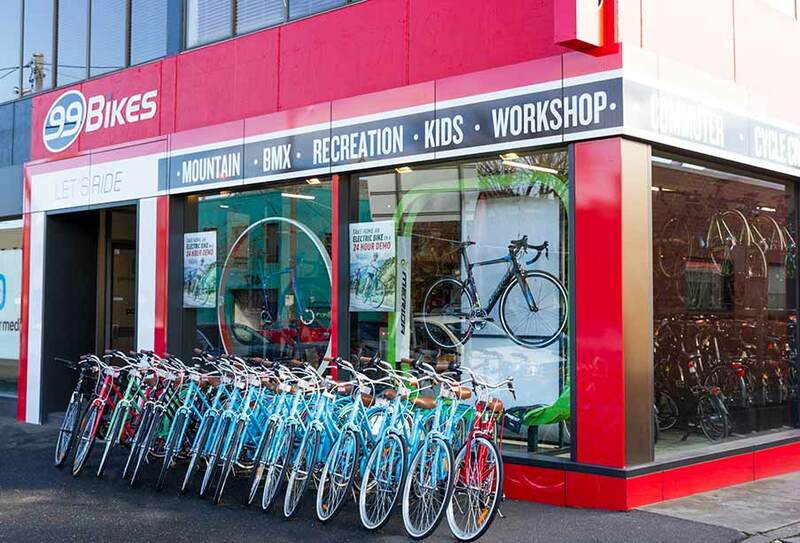 99 Bikes South Melbourne is conveniently located on City Road, with car parking available at the rear of the shop, and on surrounding streets. 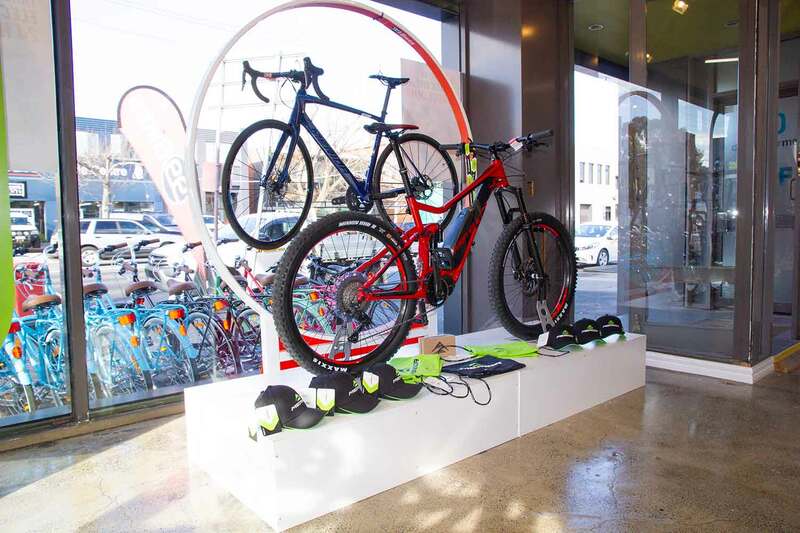 Our South Melbourne bike shop has a huge range of road bikes, mountain bikes, hybrid bikes, commuter bikes, fixie bikes, cruiser bikes, BMX and kids bikes. 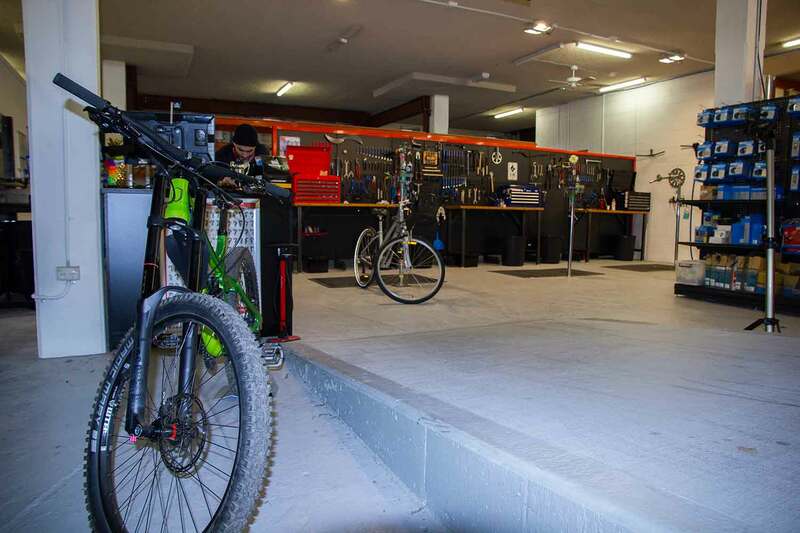 Open 7 days, with on-site bicycle mechanic, offering 24 hour turnaround for bike servicing and repairs on any bike, any brand. 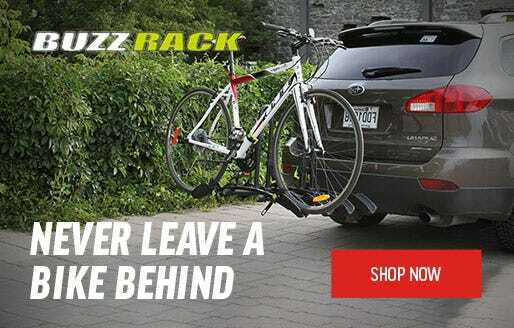 99 Bikes offer the guaranteed best price on bikes, parts and accessories on world leading brands such as Merida, Norco, Cube, Apollo, Mongoose, Garmin, Shimano, Met and many more. 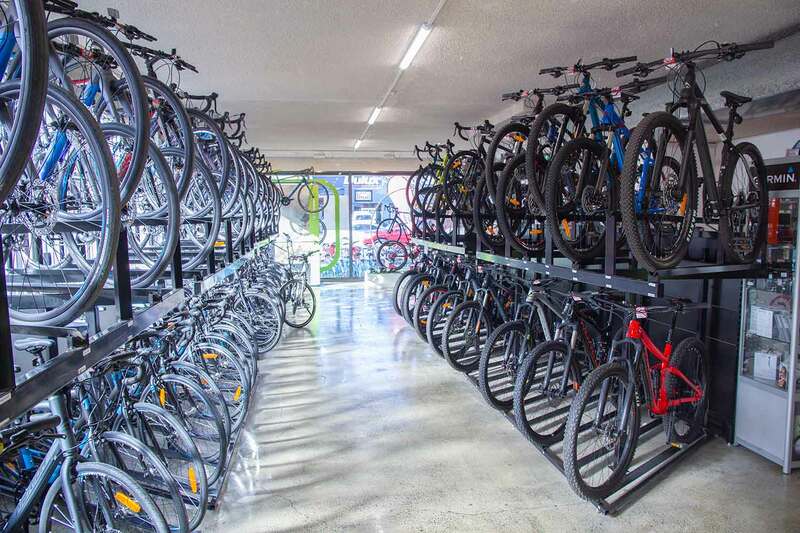 99 Bikes are the bike shop for riders in Melbourne's bay area, and close to the city servicing Albert Park, South Melbourne, St Kilda, Port Melbourne and surrounding areas. A fork seal and oil change might be just what the doctor ordered for your suspension forks and shock. Our mechanics will keep your travel buttery smooth. 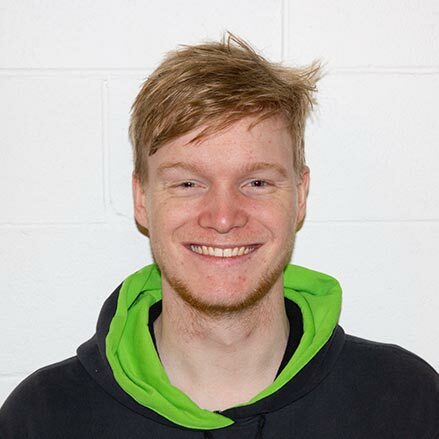 Customer Service Experience: Moved from the UK in 2016, this is my first time working in a bike shop and I’m absolutely loving it. With a background in the cinema industry, I’ve worked in many different roles for over 10 years including selling tickets and popcorn, working as a projectionist showing films, and then for the last 5 years as a Film Booker selecting the films shown in cinemas across the UK. I’ve been leading the South Melbourne 99 Team since August 2017. Riding Experience: It all began with a charity bike ride from London to Brighton to raise money for a cancer charity that was close to heart. From that first moment on a road bike training for that event I was hooked. This led to a number of other rides with a bias towards long ride events. Over the last few years I’ve competed in Duathlons and Triathlons, but the bike leg is always my strongest! Expertise: Road bikes, triathlon and single speed. What do you love about bikes? : Freedom, adventure and fitness. When you go somewhere by bike you always see so much more than you do in a car, and the only petrol you have to pay for is food, and I bloody love food! Current Bikes: Specialized Allez, Cannondale Supersix Evo Hi-Mod. Favourite Ride: In Australia it would be either the Great Ocean Road or a day in the Dandenongs, and back in the UK, anywhere in the Surrey Hills. 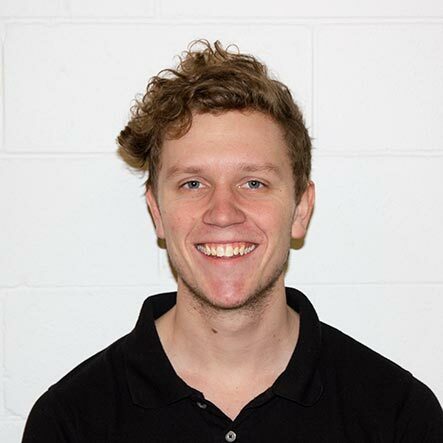 Customer Service Experience: A country boy at heart who’s taken a liking to the big city life, I began working an after school job at the local motorcycle store in my hometown of Horsham at the age of 15. Since then I’ve worked part time throughout high school in a supermarket and an auto parts store. 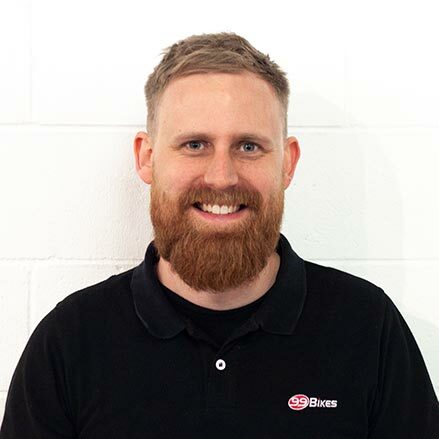 After moving to Melbourne in 2014 to begin studying Industrial Design at RMIT I started at 99 Bikes Port Melbourne in July 2017. 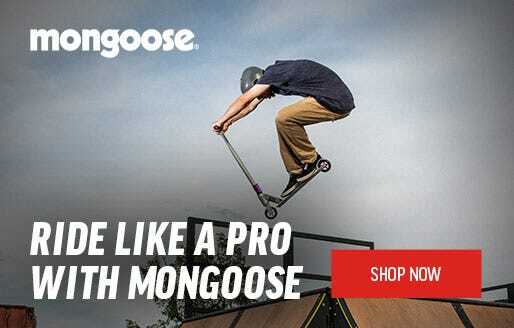 Riding Experience: Over 10 years riding BMX on dirt, park, and street means I’ve got an incredibly well rounded knowledge on just about everything you would ever want to know about BMX bikes. Over the last 2 years I’ve got pretty involved in gravity mountain bike riding after purchasing a downhill bike. I’m enjoying the technical aspect of it but I still have the most fun jumping. Expertise: BMX, dirt jumpers, and Dual-suspension MTB. What do you love about bikes? :The joy riding brings me. Getting to spend my days off with a group of my best mates out in the bush or down at the local skatepark having a blast on our bikes. Trying new things and trying to ride weird things that aren’t for bikes to ride on is the best feeling. It gives you such a different perspective of the world around you. Current Bikes: 2018 FitbikeCo Dugan custom build BMX, 2018 Norco Aurum A7, 1986 Centurion Cross Town commuter and 2017 Merida Scultura Lampre 105 build. Favourite Ride: BMX - All of Melbourne’s amazing bowls! I love anything fast and flowy, same with MTB riding, fast and flowy. 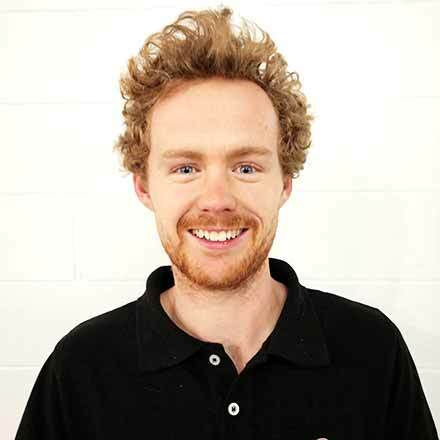 Customer Service Experience: I finished year 12 in 2016 and began a job as a bike builder for another bike store almost straight away. After that I did food delivery on my bike for a couple of months. I’ve been with the 99 Bikes South Melbourne team since June 2017. Riding Experience: I started out riding recumbent trikes in a sport known locally as HPU. I did this for 8 years and in that time my team won multiple events becoming the best school team in Australia with our carbon fiber hand crafted vehicle. Since moving on to road cycling I've become an ambassador in the Knights Of Suburbia -Cervelo Team. I've now been racing MTB and road for 6 years. Expertise: Road riding, cross-country MTB, all-mountain riding. What do you love about bikes? : Everything. From Crit Racing to Tours, to Gran Fondo events, sweet MTB trails and even just cleaning and maintaining my bikes. Cycling has an amazing community culture! Current Bikes: Cube Litening Team-Line Dura Ace, Giant Trance 1, Merida Big Nine 9000. Favourite Ride: Great Ocean Road, Lavers Hill out in the Otway's. 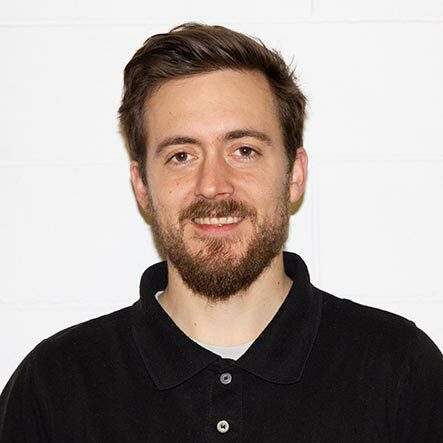 Customer Service Experience: After working in the Business sector for a couple of years after Year 12, I began my career at 99 Bikes Port Melbourne in June 2016 and have since learnt to cater to a huge range of customer needs. Riding Experience: 10 years of riding experience with 4 years of Crit/Road racing competing in races all over Victoria. 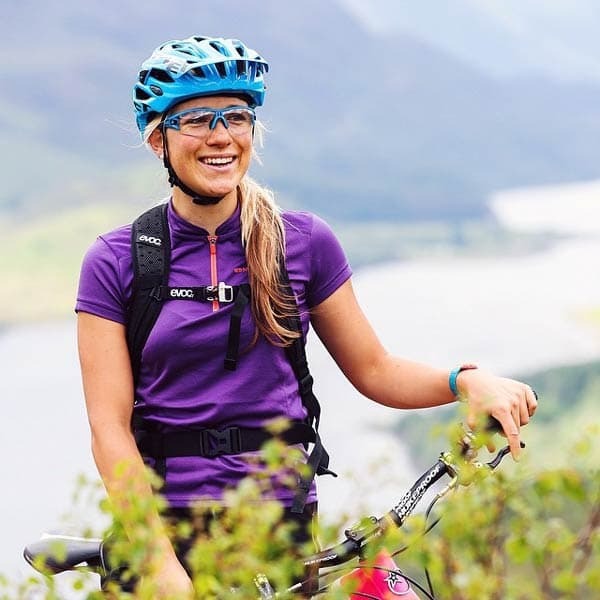 Recreational mountain biking when I have the opportunity with riding experience throughout country Victoria and some trails in Queenstown, New Zealand. What do you love about bikes? : The freedom riding can bring and being able to catch up with mates and go for a ride for a couple of hours. Current Bikes: 2018 Merida Scultura 5000. Favourite Ride: Hotham, Falls Creek or Mount Buffalo. Customer Service Experience: My background is in fitness and wellbeing and I am a qualified remedial massage therapist. My relationship with clients is about trust. I like to make them feel comfortable and help them to find the right products and achieve their goals to live a happy and healthy life. Riding Experience: I did cycling for few years when i was young in a competitive level, I always had a big passion for bike, my family is very into this beautiful sport because my cousin is a pro. I used to go everywhere in my city to watch the "Giro d'Italia" with him and cheer on to our favourites athletes. I love riding my bike in Melbourne. 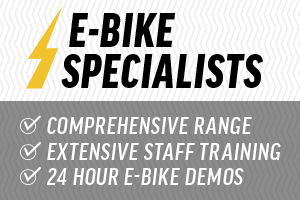 Expertise: Road bike and commute bikes. What do you love about bikes? : I love everything about it, the feeling of freedom, the air in your face and the pain in your legs when you pushing trough a tough hill. Current Bikes: Merida scultura 400. Favourite Ride: Around Garda lake in Italy, best view! 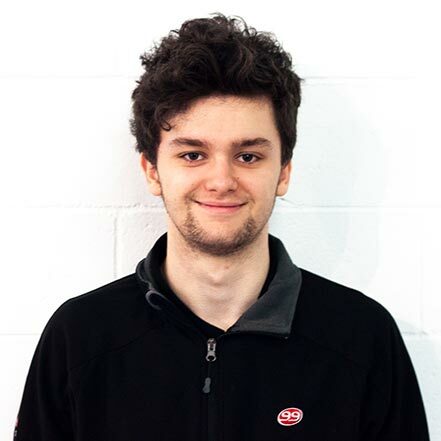 Customer Service Experience: After graduating year 12 in 2018, I decided I wanted to work in a bike shop to turn my passion into a career, and have since begun working at 99 Bikes. Riding Experience: I begun riding road bikes in 2015, and since then have owned many. I love training hard, and have raced crits over the past few years. I often take trips to Bright in Victoria, and ride on the roads and mountains up there. What do you love about bikes? : The freedom and joy they bring, as well as the pain and satisfaction of pushing yourself on a hard ride. Favourite Ride: Mount Beauty via Tawonga Gap. 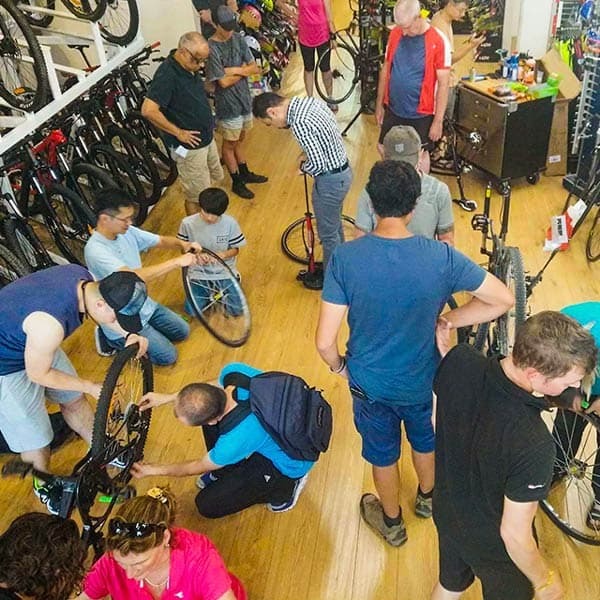 Customer Service Experience: With several years of previous bike mechanic experience I am running the 99 Bikes South Melbourne workshop, the flagship workshop for 99 Bikes in Victoria. I started in France in my father’s workshop and quickly began following racing teams around my country and shared my mechanic skills on the spot. Today, with my current team we have strengthened the level of our workshop to the top of Victoria. I am very confident to work on Di2, eCommuter and eMTB and we are know specialized in forks and shocks services. Fully equipped and trained to bleed any hydro system and to upgrade your road bike or MTB to the latest generation our workshop can even help you to assess and repair your carbon frame through our talented partners. But don't get me wrong, I am also a heavy commuter and with my experience I can work on any road warrior in a short time frame. Riding Experience: All sorts of riding, I like it elegant, original, fun, fast and like my wine, shared with good company. Expertise: Road bike, Commuters, Vintage, Custom and Mountain Bike of course! What do you love about bikes? : My heart goes to steel cause that is what I grew up with. I love metal, old school designs and fine components but I stay on top of the latest technology in the market (and off it). Favourite Ride: Paris-Roubaix, my green hills of France, and Lysterfield MTB park. Customer Service Experience: From a young age I have been a motocross racer and worked for Yamaha in France. I have 10 years of hospitality experience from around the world in locations such as France, Ireland, Australia, and England. I recently decided to take a opportunity to change my career and to follow my second passion, bicycles! 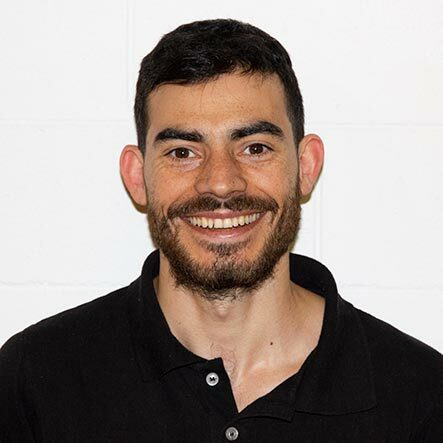 I started as a bicycle mechanic at 99 Bikes Port Melbourne in November 2017 and haven’t looked back. Riding Experience: All types of riding from single speed city commuting to countryside mountain and gravity riding. Expertise: Road, single speed and mountain bikes. 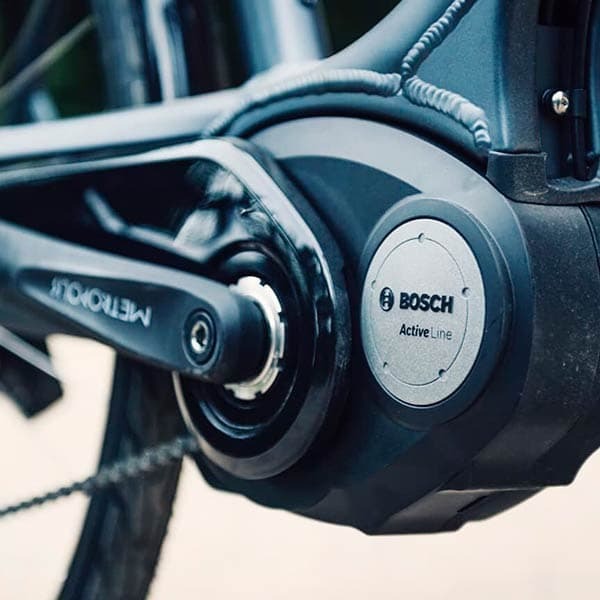 I am very confident working on eBikes and Shimnao Di2, and I’ve recently completed my SRAM Technical University course, making me especially confident on SRAM suspension servicing as well as drive-train and hydraulic brake systems. What do you love about bikes? : The more you take care of your bike, the more it will give you back; what a simple but so beautiful relationship. Current Bikes: 1970 Peugeot convert to a single speed with modern components. Favourite Ride: South West of France, near the sea peaceful and beautiful. 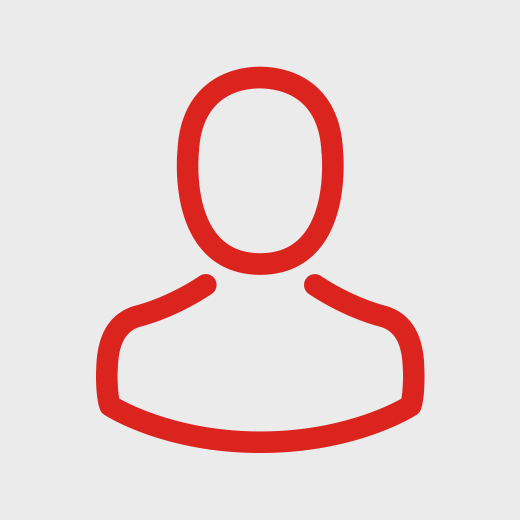 Customer Service Experience: Over 3 years of experience in the bike industry. On top of being an experienced bicycle mechanic, I’m also a certified technician in MTB suspension services and a 99 Bikes eBike expert mechanic. I also have a strong knowledge of electronic shifting drive trains, drive-train upgrades, and wheel building. 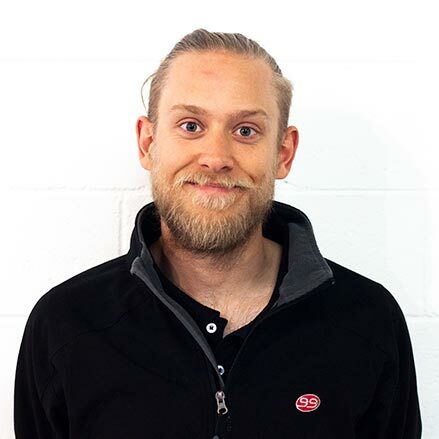 Being Swedish I offer a very European brand of customer service experience with clear communication and professionalism. I am very accessible and I love to share my passion for every style of bicycle. Riding Experience: Burning passion for MTB riding that began in Jarvsö bike park in Sweden in 2011. I rode a season in Whistler in the summer of 2014-15. Of all forms of riding I love enduro and gravity riding the most. I also commute all year around; I haven’t left my bike at home on a work day in a very long time! 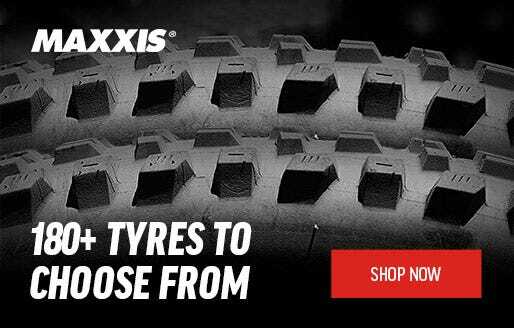 Expertise: Mountain Bikes and suspension, eBikes and eMTB as well as drive train upgrades. What do you love about bikes? : The freedom and thrill of riding is something hardly beaten by anything else. The power to change a city and unite people. Riding creates friendships and experiences like no other sport. Bikes are awesome, Dirt under your nails is best enjoyed with friends. 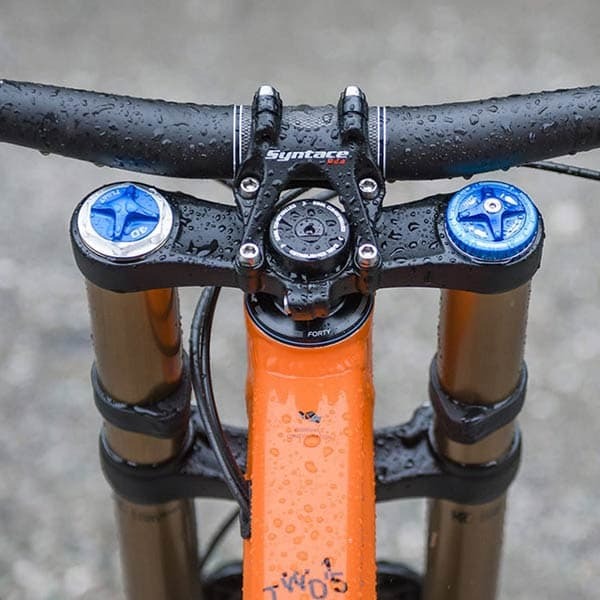 Current Bikes: 2018 Norco Range A7.1. 1988 Giant Super Sierra frame with various modern components. Favourite Ride: Norco Range on a solid downhill section a few hours after the morning rain has cleared. Experience: Just started at 99 Bikes and I'm currently 2 months into my role. Expertise: Road racing bikes, power meters. Things that make you go faster! What do you love about bikes? : I love how there is always a bike for everyone. If you want a bike to ride down to the coffee shop, there’s one for you. If you want to geek out on a super fast road bike, there’s one for you as well. Current Bikes: Giant TCR Fuji CX. Favourite Ride: Kinglake, out on the backroads.